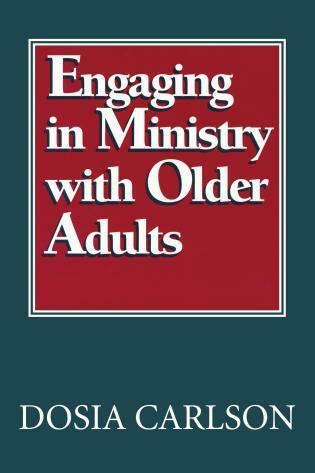 In these pages congregations will find information about the aging process as well as about implications for ministry. In addition to being beneficial for churches and synagogues, this book has a place in seminary education. Study groups may find especially useful the "Points to Ponder" page concluding each chapter. The questions found on those pages can also stimulate older readers to reflect on their life pilgrimage. If the illustrations sprinkled generously throughout the book motivate readers to adapt ideas or create their own responses to identified needs, then faithful engagement can result.